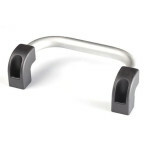 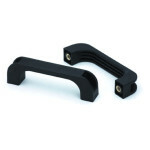 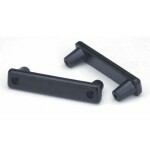 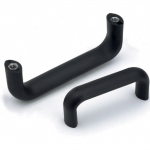 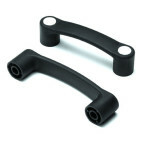 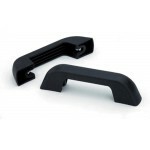 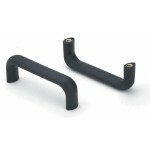 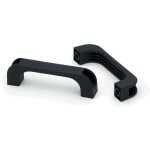 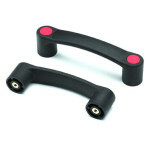 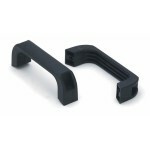 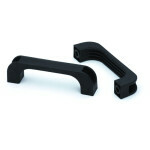 Bridge handles can also be termed as “D” handles, door handles or carry handles. 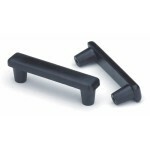 This product can be supplied in both plastic and metal variations and in two common fixing variations of either straight through holes to accommodate a socket head cap screw or female inserts which require fixing using a screw from the underside of the surface you are fitting them to. 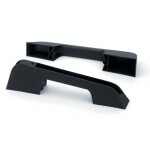 Hole centres are always important to know when specifying this product so always check what size you require. Some styles can be made to a specific size for MOQ’s.